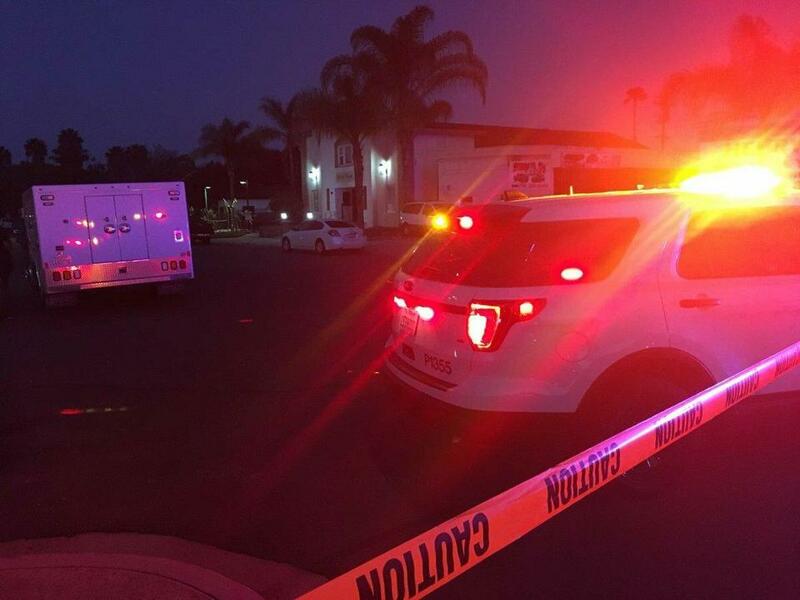 Authorities worked the scene of the arson investigation at the Islamic Center of Escondido in Escondido, Calif., early Sunday. ‘‘It is disturbing enough that some sick individual would attempt to burn a house of worship to the ground, but referencing the slayings in New Zealand is beyond the pale,’’ he said in a statement. ‘‘While the majority of humanity has responded to the tragedy to draw closer to one another and refute hatred, a violent and hate-filled minority seeks further divisions.